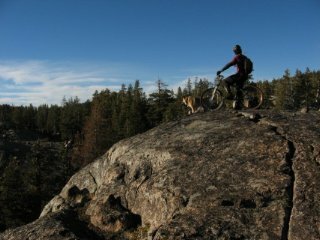 Lake Tahoe is a mountain biking mecca. Find out what the locals know and what they love about our world-class terrain from big granite to dirt, big trees to endless wildflower fields, and not a care about ticks or poison oak. Just miles of smiles during the biggest mountain bike festival of the year. Check out the complete schedule for toddlers, teens and teatotallers. Can’t ride? 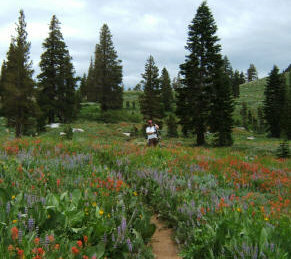 That’s OK – head out to Kirkwood to check out the amazing wildflowers in full bloom .